A Chief Marketing Officer or CMO is responsible for managing and supervising the diverse stages of an organization’s advertising and marketing initiatives: planning, development and execution. 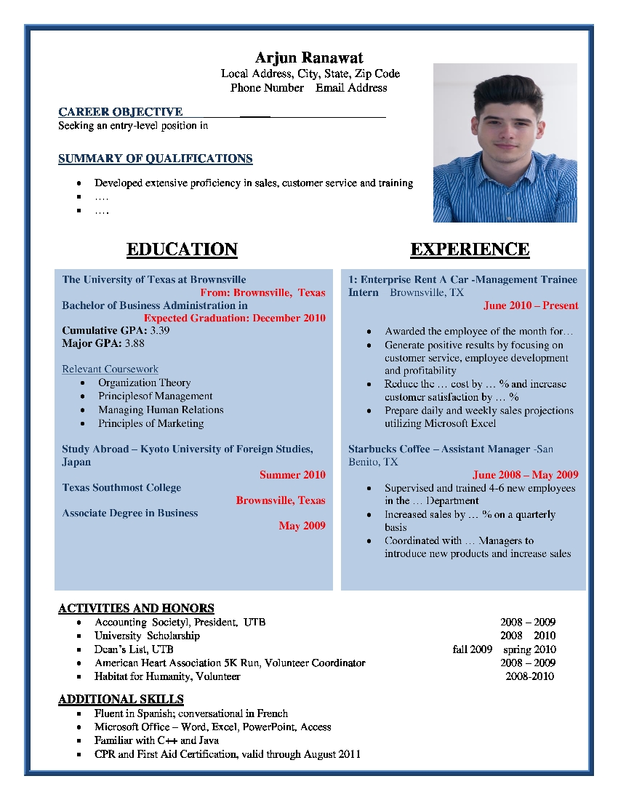 Your resume format needs to effectively showcase these abilities. Usually reporting to the CEO, a CMO’s core duties include generating revenue by increasing sales through successful marketing campaigns for the whole organization, and utilizing market research. A CMO is responsible for finalizing pricing, marketing communications, product marketing, and advertising and public relations. Thus, when you create your resume format, you should show that you are an effective all-rounder. In some organizations, the CMO is responsible for other domains, including distribution channel management, product development, new business development, sales management, and even customer service. The CMO makes sure that the message of the organization is conveyed across channels and to the target audience for meeting sales objectives. Your resume format should highlight the fact that you have unrivalled expertise when it comes to these roles.